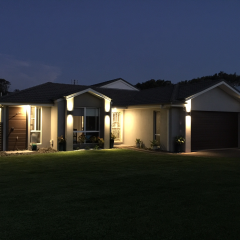 PJB Electrical Pty Ltd are highly experienced in electrical and communications with 18 years experience in residential, commercial and industrial. Our lighting designer, accredited cabler and electrician are available 24 Hours 7 days a week, to attend to all of your electrical and communication needs, promptly and competently. We are able to facilitate the entire process from design to construction.